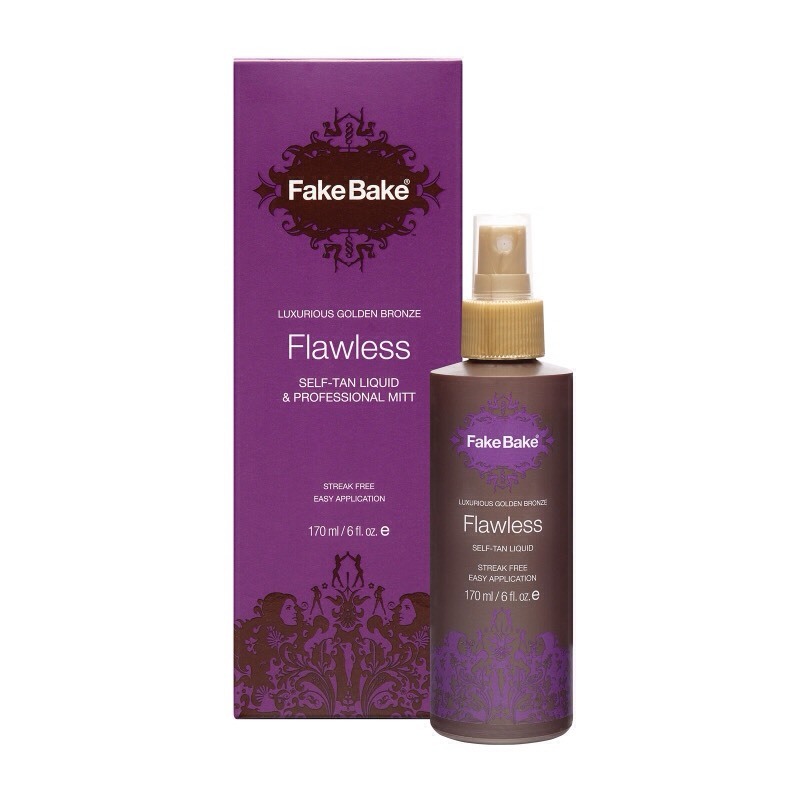 Fake Bake Flawless was my favorite until the flawless darker came out. 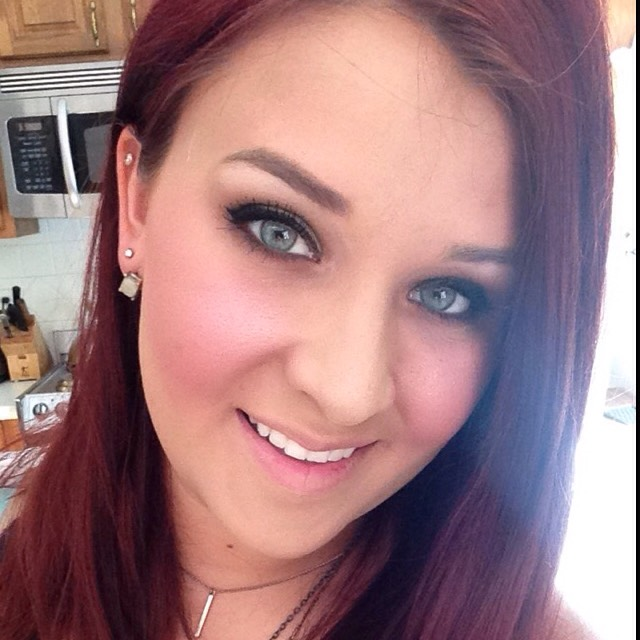 Gives a very natural looking, even tan! This would be great for people with fair-light skin. Available at Ulta or online. Comes with gloves and mitt. 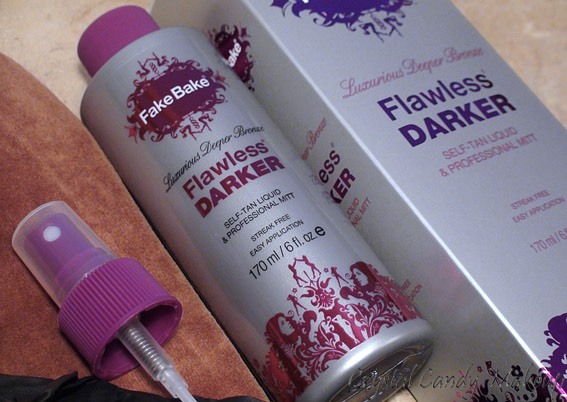 I HATED this self tanner! It dried way too fast. It came with a mitt like the fake bake, but when I pumped it on the mitt and rubbed the mitt on my skin it dried within seconds before adding more. Ended up being streaky and blotchy and faded horribly!! 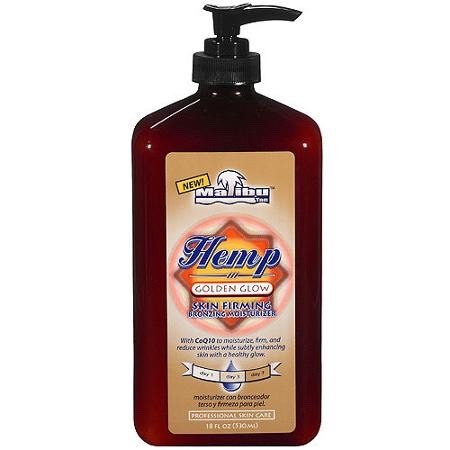 Malibu Tan Hemp Golden Glow Skin Firming Bronzing Moisturizer. 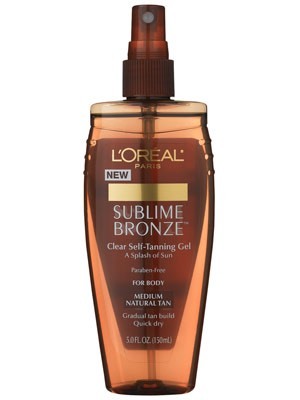 This is a gradual moisturizer that deepens your tan the more you use it. Full results in 7 days. Beautiful natural looking tan, and helps fade lines and wrinkles!! Available at Walmart for only $6!! Bottom line? This stuff made me look ORANGE. Hated it! 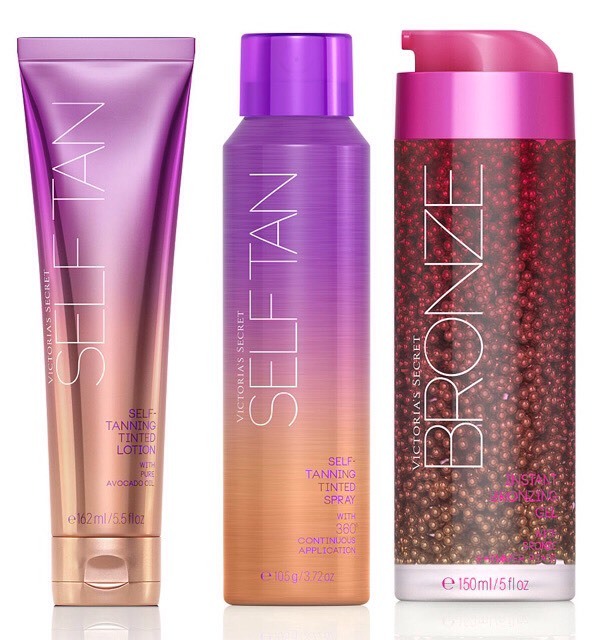 The self tanners from Victoria's Secret are also amazing!!! Delivered an airbrush look so very natural, and did not fade blotchy! 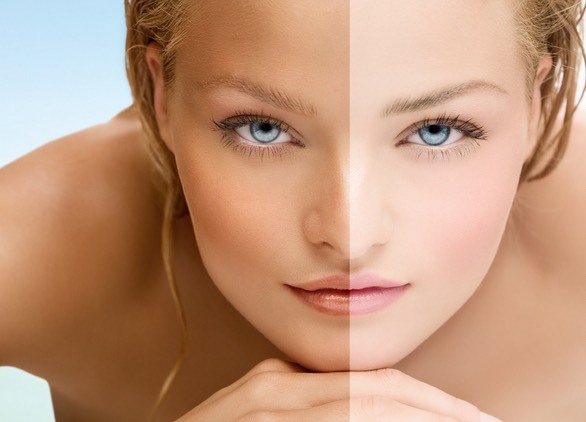 This self tanner contains a higher percentage of DHC which is a main ingredient in tanners that helps tan your skin. Very natural deep tan!